No sailor wants to be caught in a situation where he or she is completely devoid of fresh drinking water, so a Watermaker is a survival must for all ocean boat emergency kits. Katadyn originally made the Survivor line of desalinators because the U.S. Navy wanted hand-operated, reverse-osmosis watermaker for their 35-person life-rafts. Katadyn Survivor 35 is the most widely-used emergency desalinator. Produces up to 4.5 litres per hour, it is widely used by US and international military forces, voyagers, sea kayakers, and other adventurers. To remove dissolved salts from seawater with reverse osmosis, part of the salt water is filtered through a semipermeable membrane. Only 10% of the water passes through the membrane. The remaining 90% flow past the membrane and at the same time cleans the membrane (self-cleaning effect). The small size of the “membrane pores“ ensures extremely pure drinking water, but extremely high pressures must be generated – normally 55 bar. A great gift for a sailor is a subscription to a favorite sailing magazine. Seahorse magazine is ideal for a racing sailor. 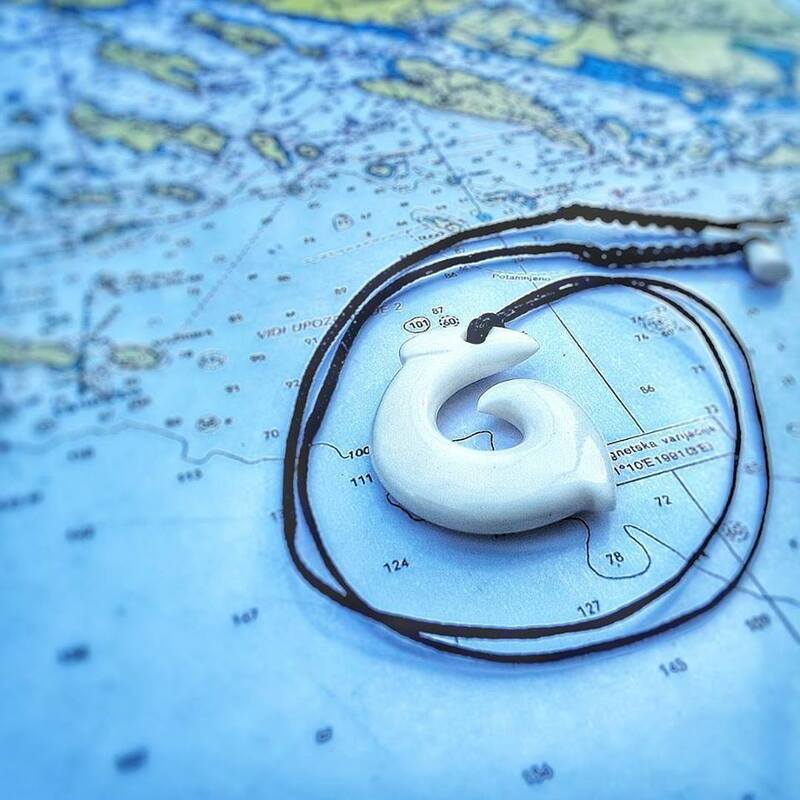 These very stylized hand crafted New Zealand Maori fish hook bone carvings and necklaces represent prosperity, abundance, fertility and strength. Hei-Matau are also seen as good luck charms, particularly for those traveling over water. Every edition of the highly acclaimed Rick Tomlinson Portfolio Calendar features 12 spectacular images from recent assignments around the world. Action and art has always been the Portfolio Calendar theme. Sailors love beer and this keeps your hand from getting cold and your beer from getting warm—what could be better:)? Yeti Rambler Colster is basically a thermos for your can of beer that will keep your brew cold for a very long time. You could also just use it as an insulated tumbler and pour whatever you wanted in there, hot or cold.